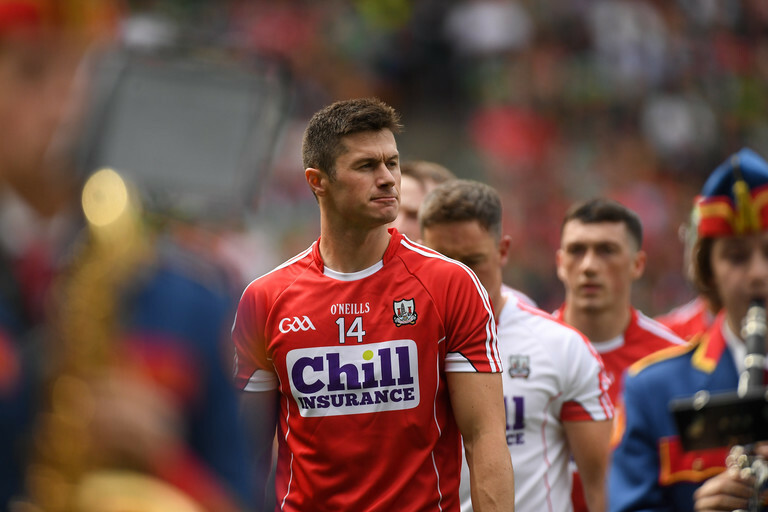 Cork’s Seamus Harnedy has had his appeal upheld by the GAA's Central Appeals Committee and is free to play the opening game of the Munster Championship. Harnedy was sent off against Tipperary during the Allianz League and given a one-match suspension. Referee Seán Cleere dismissed the Cork captain after he appeared to strike out at defender James Barry. Cork accepted it was a red card, but appealed on a point of law. They argued that the final game against Kilkenny in the Division 1A relegation play-off was when he served his suspension and therefore he should be free to play. The rule states that a playoff game cannot be deemed as being in the same competition as that of the current year’s League or Championship. Therefore, the suspension would have to apply to Cork's Championship clash. However, given the league re-structure, there was no relegation attached to the Cork versus Kilkenny tie. Kilkenny’s Conor Delaney was in a similar situation. He was sent off against Wexford in Kilkenny's last league game. Now, both Seamus Harnedy and Delaney are free to play. Cork and Kilkenny open their Championship with ties against Tipperary and Dublin respectively.